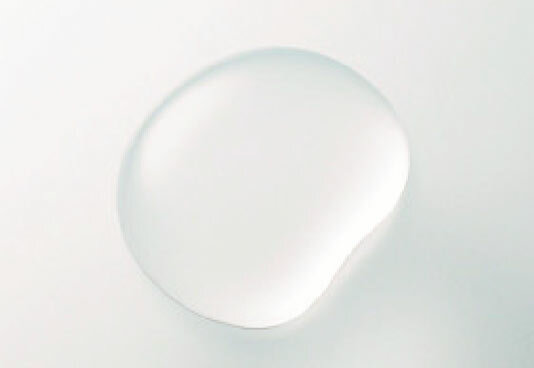 The nutrients and oils that help hydrate the skin are released by the sebaceous glands as an oily liquid called sebum. 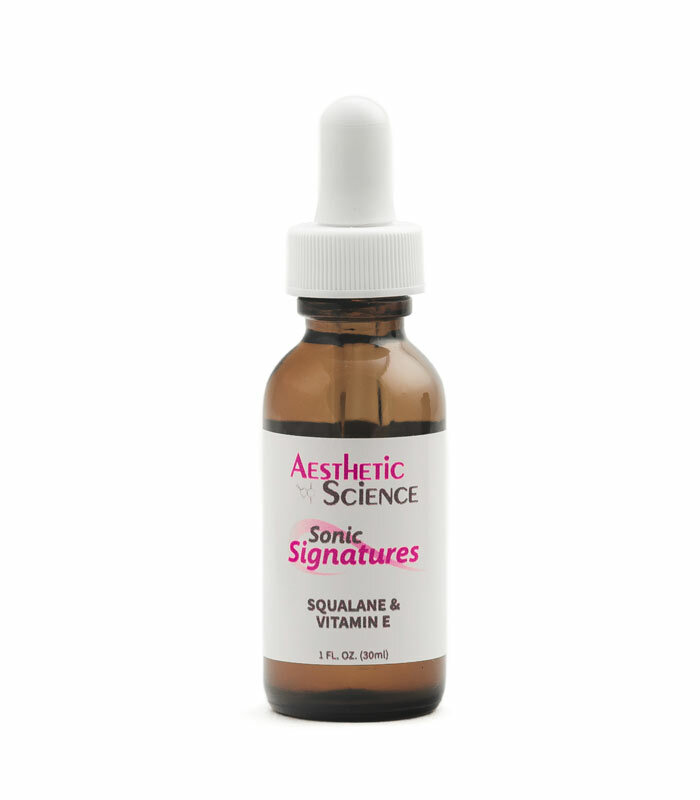 Squalane occurs naturally as a component in human sebum and serves to lubricate and shield the skin. 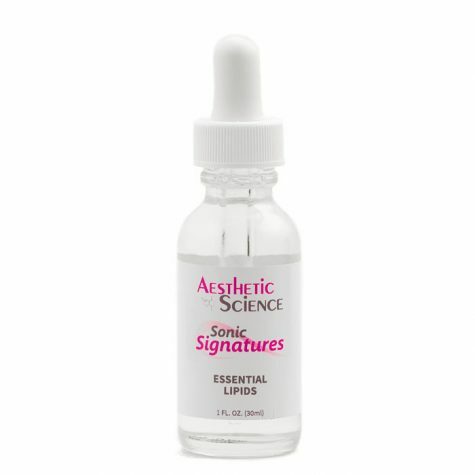 However as you age, the skin slowly loses its natural ability to maintain moisture, and the nutrients and natural oils do not regenerate as quickly. 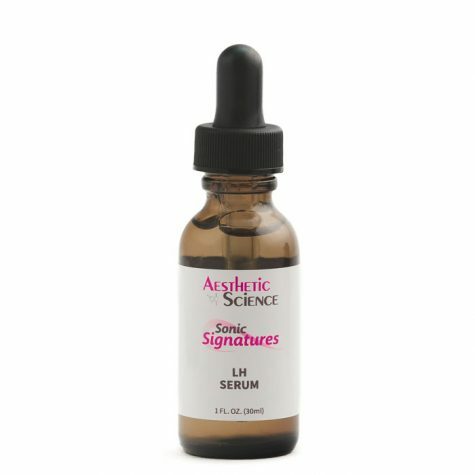 This leaves the skin looking dry and dull, increasing appearance of age. 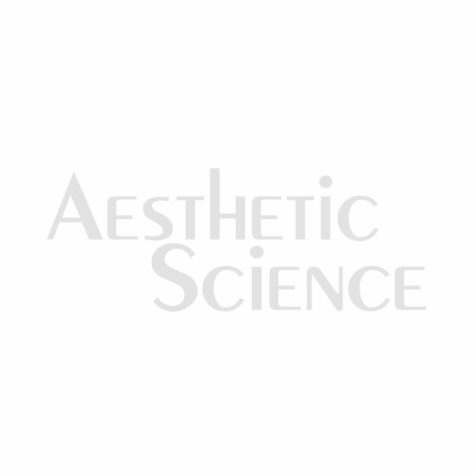 Aesthetic Science’s Squalane + Vitamin E uses Squalane from the very ﬁrst cold pressing of olives, derived without any chemical extraction or intervention. 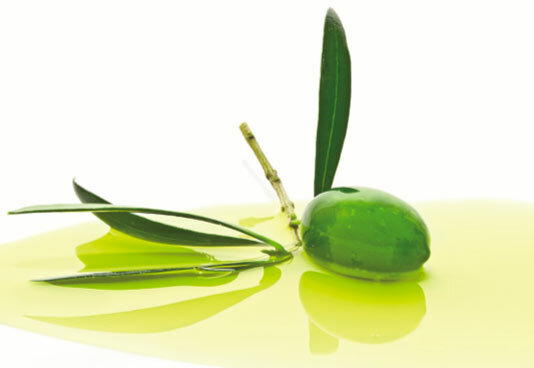 Olives hold small quantities of Squalane, so only trace amounts are obtained at a time. Because Squalane has a tiny molecular structure, it can permeate the skin easily, at an astounding rate of 2mm per second. 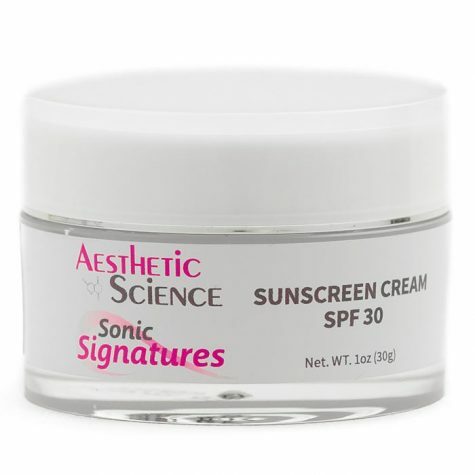 Being so easily absorbed, it goes to work immediately with its moisturizing and revitalizing action. Vitamin E is another excellent moisturizer and a powerful antioxidant. 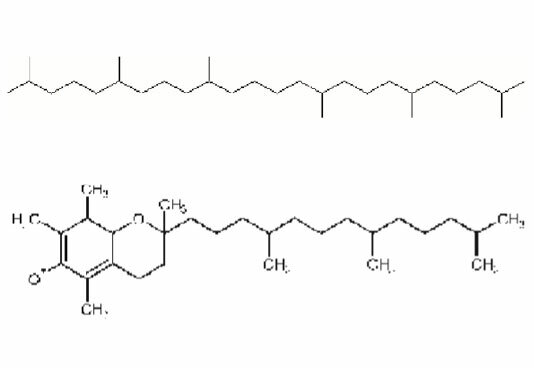 Antioxidants are agents that neutralize the oxidative stress caused by free radicals. 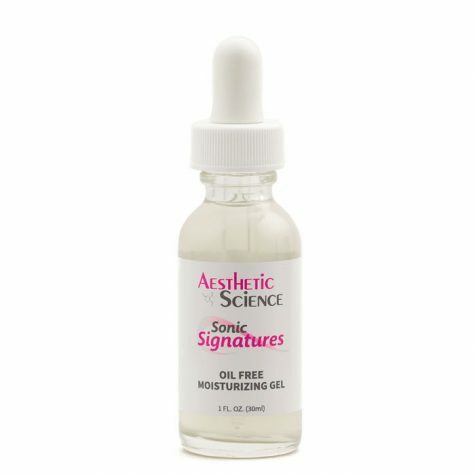 Free radicals are molecules that degrade collagen and contribute towards skin dryness, ﬁne lines, and wrinkles. Vitamin E helps counteract this negative effect with its antioxidant beneﬁts. 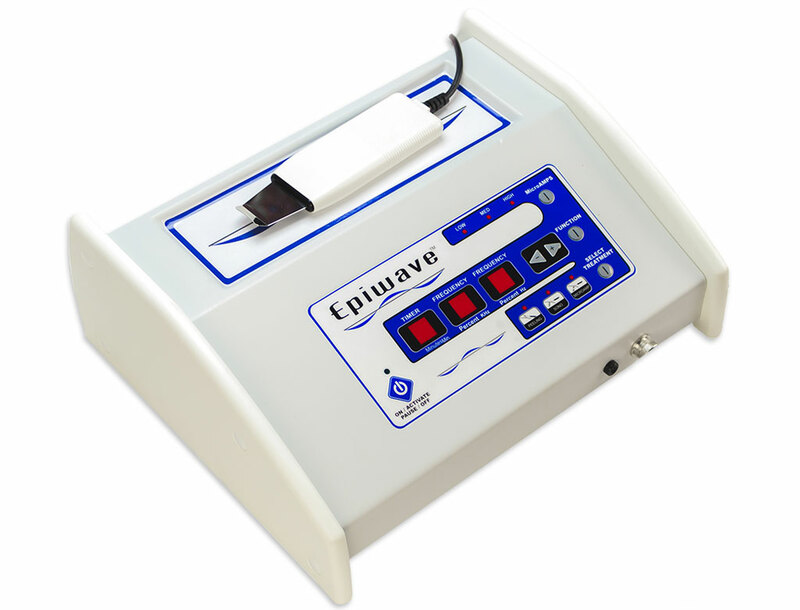 It also stimulates the reparation and revitalization of cells, resulting in new collagen growth.